T-Mobile customers surely have something to rejoice about now that a lifelong dream is being fulfilled, but with most new ventures, there’s always that set of early adopters who seemingly rush to grasp new technology. 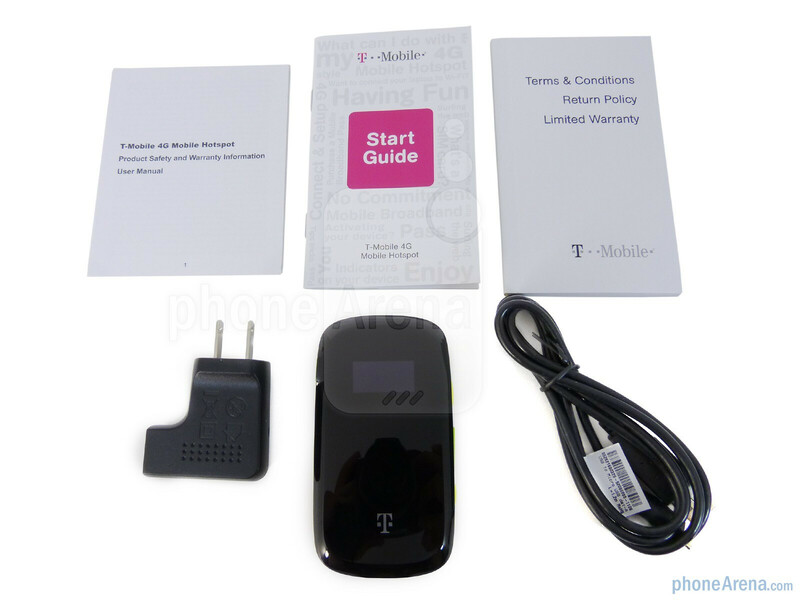 Although it can be regarded as being somewhat of a late gesture, T-Mobile’s decision to finally bring along a Mi-Fi device to its lineup soundly complements its offerings. 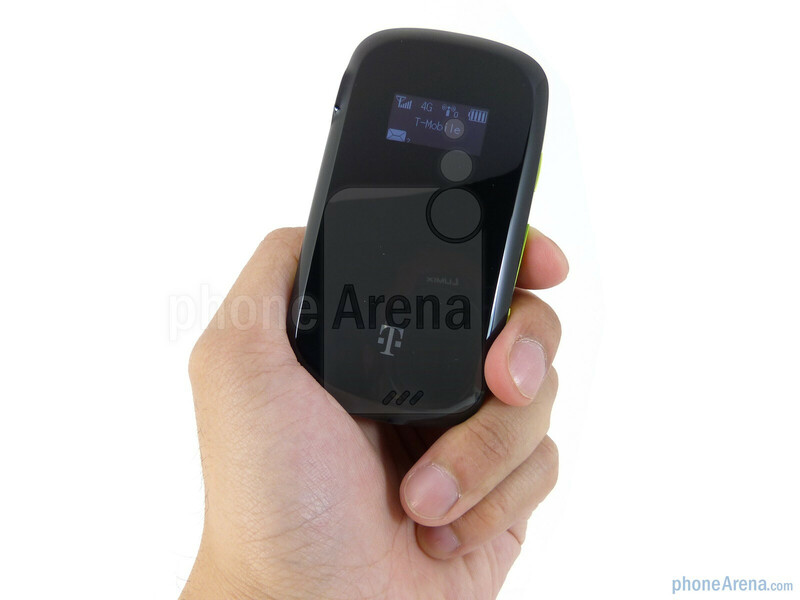 Not only does the T-Mobile 4G Mobile Hotspot bring data sharing through the airwaves with up to 5 Wi-Fi enabled devices, it does it with the aid of their speedy HSPA+ network – but will it actually execute accordingly and live up to the tasks at hand? 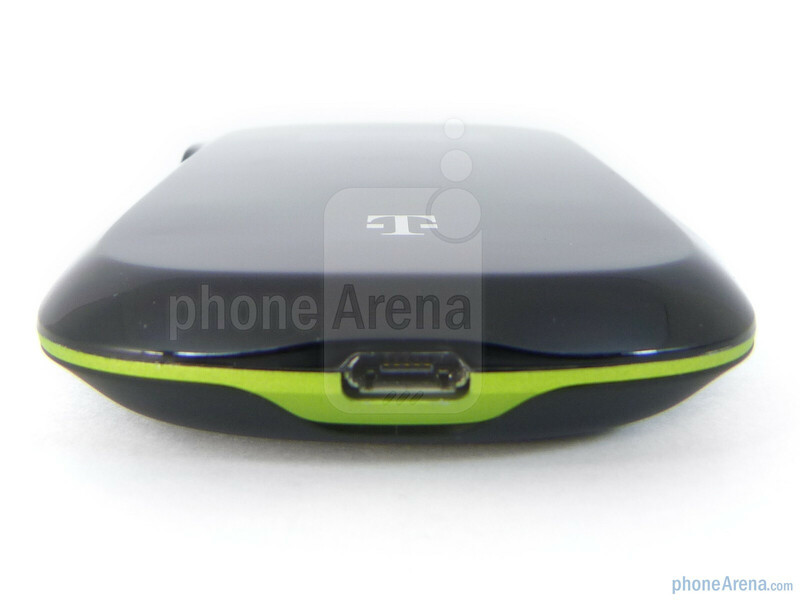 Included with the packaging are the terms & conditions, start guide, battery, charger, and microUSB cable. 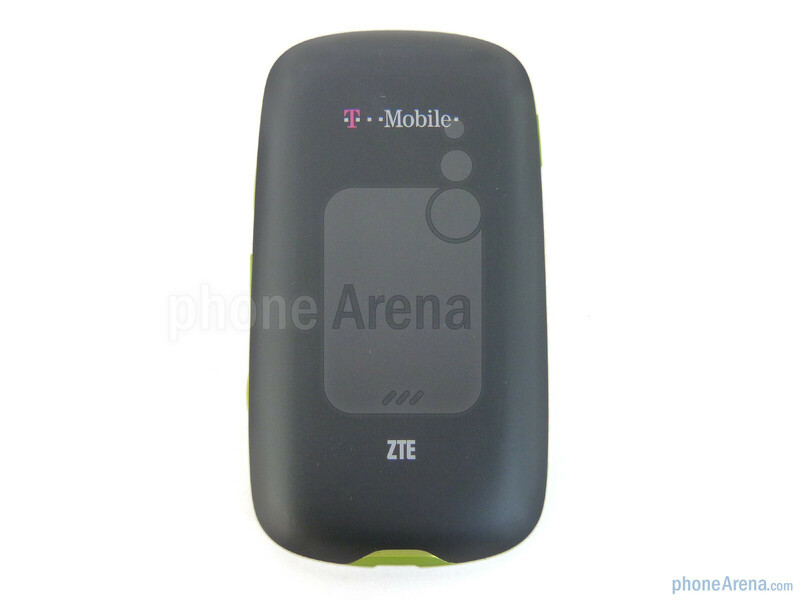 Impressively, the ZTE manufactured T-Mobile 4G Mobile Hotspot looks considerably different from the usual set of Mi-Fi devices out there – which is nice in keeping it distinctive from the pack. 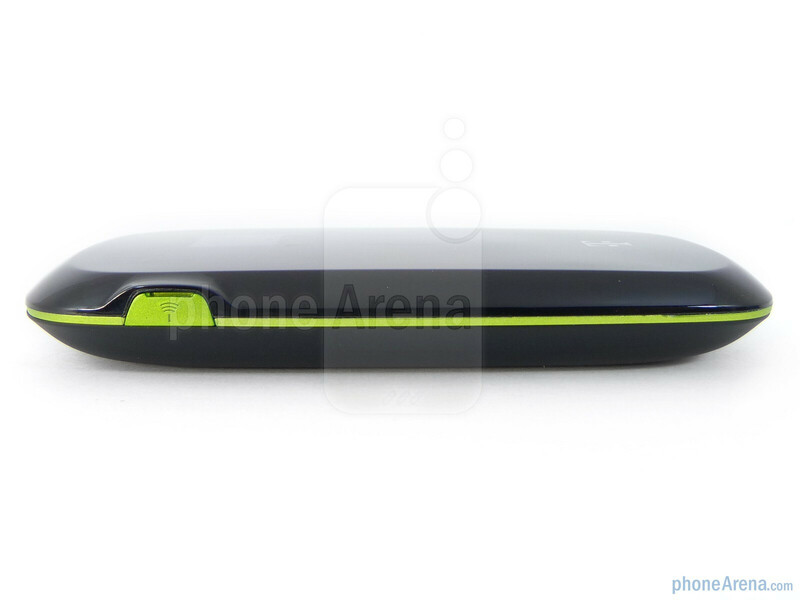 Closely looking like a compact candybar phone, it tastefully combines a polished piano black front and soft touch rear with a bright green trim. 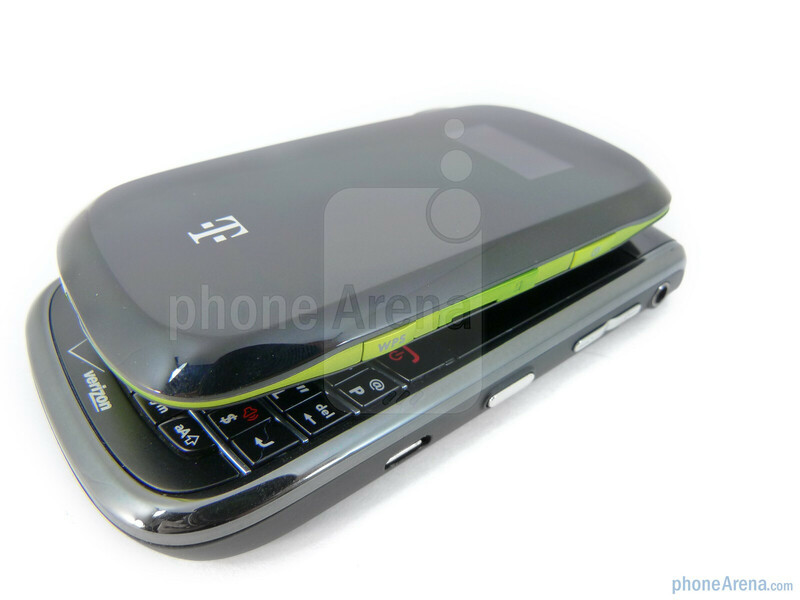 Thanks to its plastic construction, it’s considerably lightweight, while still retaining a compact figure. 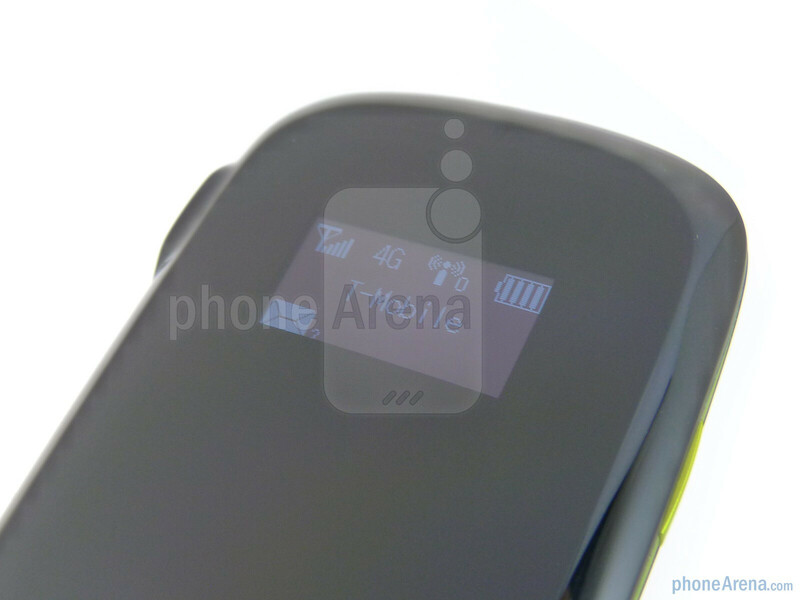 Continuing to complement its unique looks, we find a tiny sized OLED display that stands out amongst the polished surface that provides pertinent information like signal strength, battery indicator, text message notifications, connectivity status, and the amount of devices connected to it. Thankfully, it’s reasonably sized and quite visible to read out even under direct sunlight. 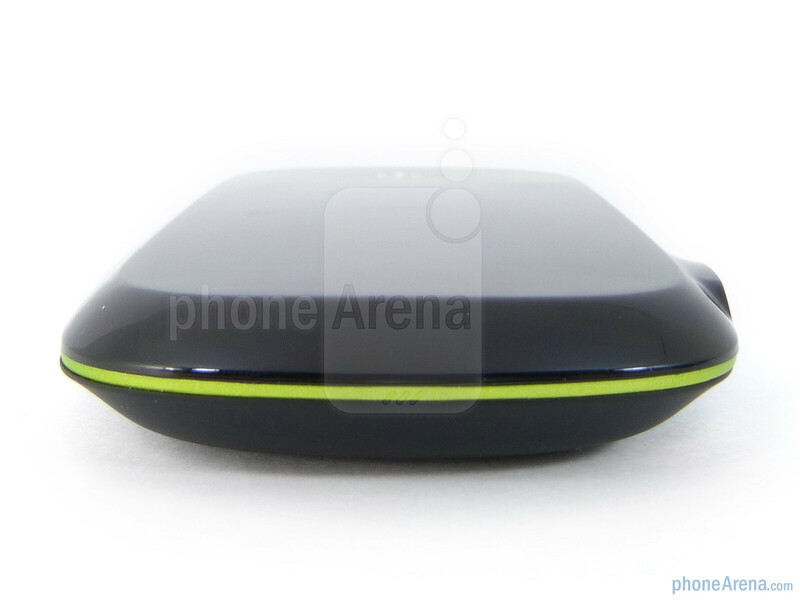 Looking to the left side of it, there’s a small plastic flap that comes off easily and hides away the port for an external antenna. Meanwhile, the dedicated power and WPS buttons jut out slightly from the sides and offer a satisfying response when pressed. 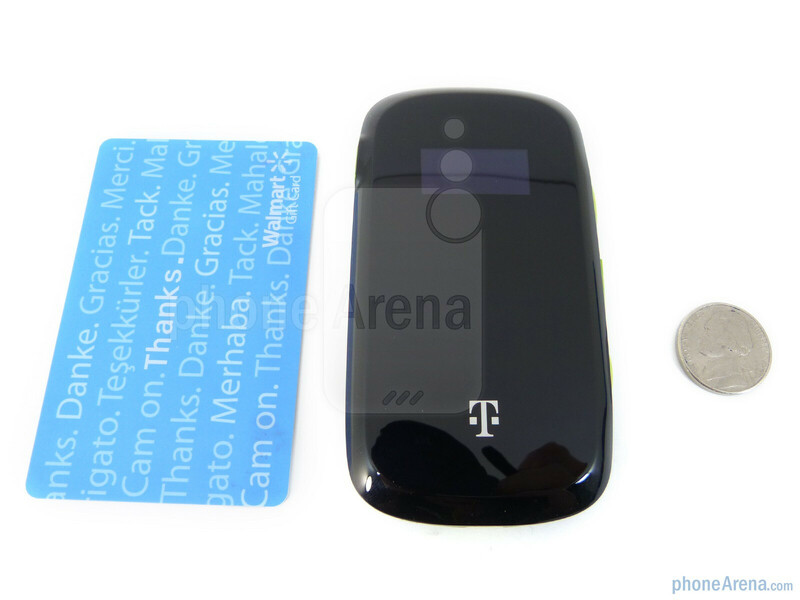 Additionally, we also find a microSD card slot as well which allows the T-Mobile 4G Mobile Hotspot to act as a card reader when it’s connected to a computer via its microUSB port on the bottom edge. 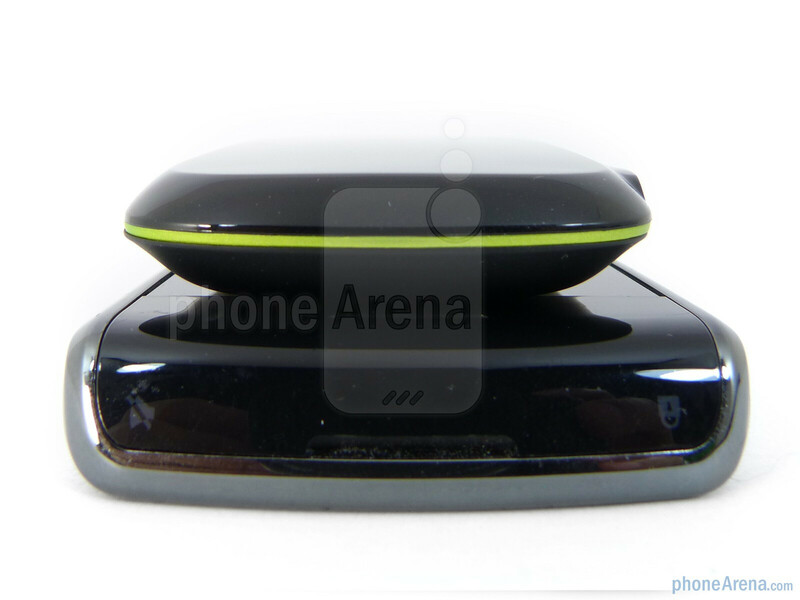 Unfortunately, you can’t use the device to make it act as a tethered modem, but rather, it’s simply read as a removable storage device when connected. 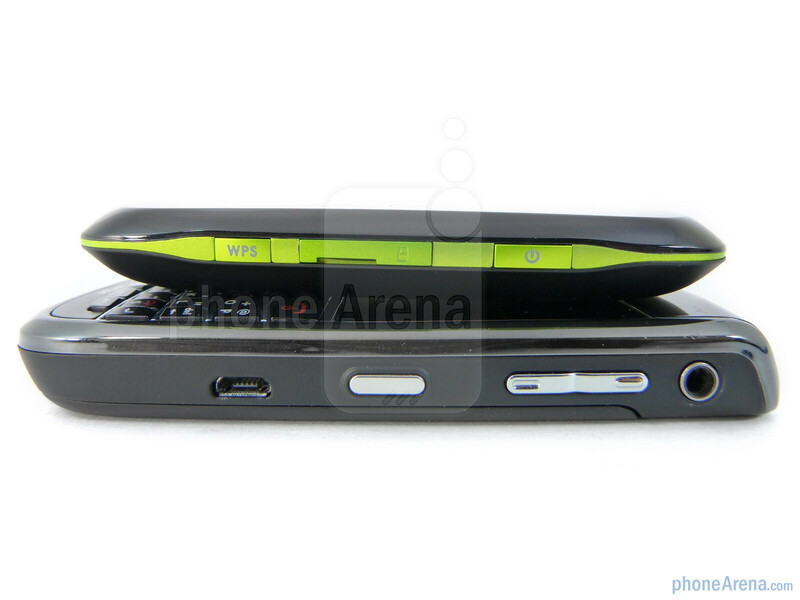 Finally, yanking off the soft touch rear cover provides access to its 1,500 mAh battery and SIM card slot. 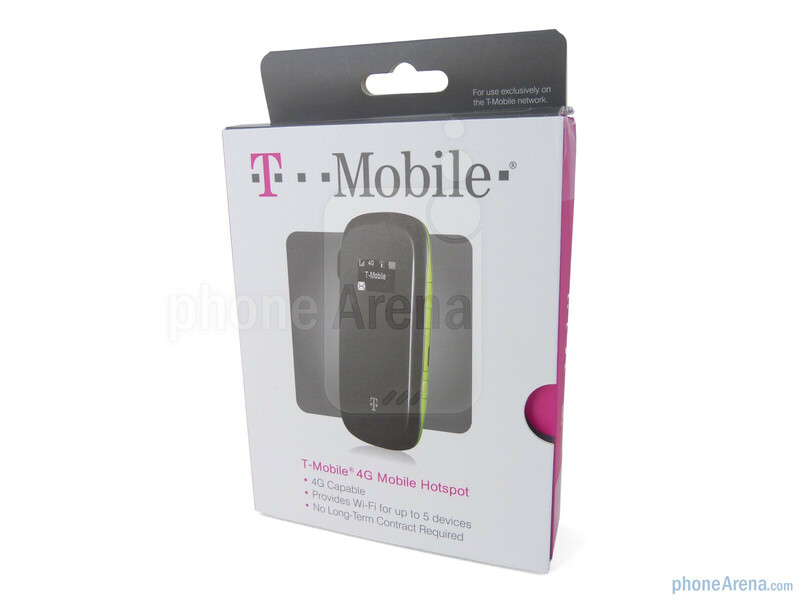 I've purchased the T-Mobile 4G Hotspot in June 2011 down in San Diego and it worked OK. I would say that the download speeds were amazing, but you can connect to Internet from everywhere and have different devices connected to it. You also have 30 days return guarantee. However, I've relocated to Dublin and where I live the download speed is 0.34 Mbps - a horrible slow speed. T-Mobile is saying that they only provide the connection to the Internet but don't have to make sure you have any decent speed. Thus the cancellation fee would be $200 + tax. So, looking back - I shouldn't have purchased this item. 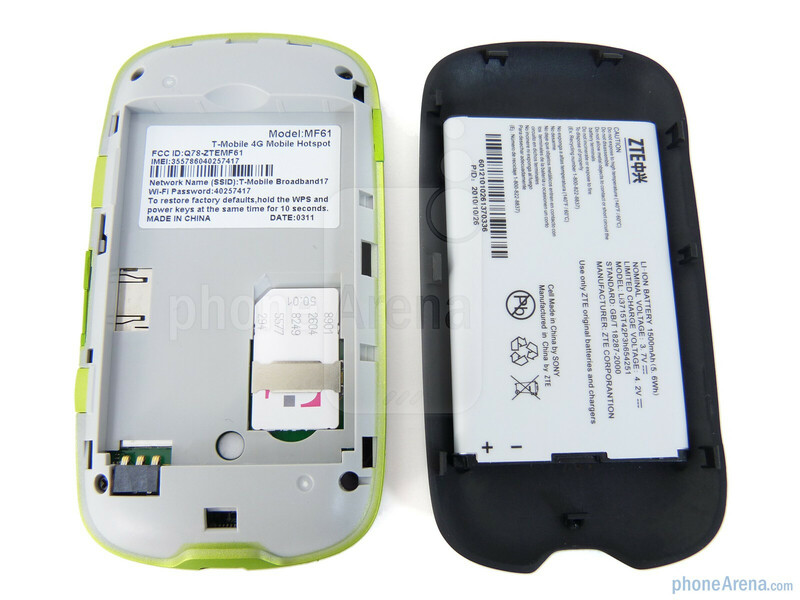 I'm very very disappointed about how T-Mobile is handling this case. 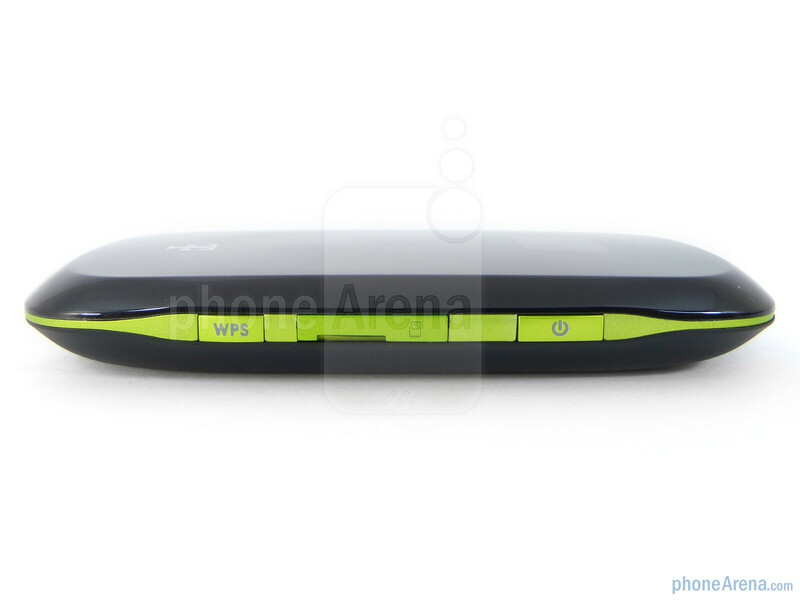 While the device has some sweet features, I feel like I'm in the stone age when I connect to the Internet.